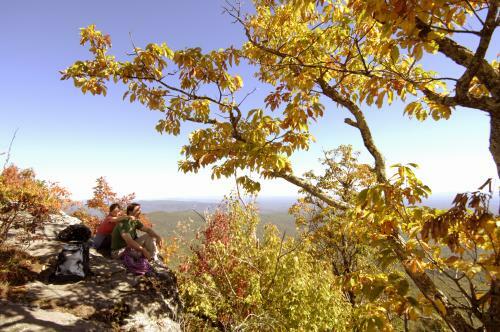 With glowing reds and brilliant yellows sprayed across the mountains, fall in Asheville is a season to behold. But for those with just a little bit more adventurous spirit, here’s a suggestion: How about getting the most unique view of the fall leaves of all from the air? Whether you’re looking for a peaceful float or a heart-pounding freefall, here are a few suggestions to get you above the treetops. For a sunrise view of Asheville-area mountains, consider booking a one-hour hot air balloon trip with Asheville Hot Air Balloons. 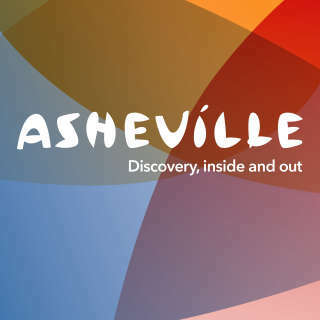 Floating at an altitude of 500 to 2,000 feet, rides include views of mountains near Pisgah National Forest, downtown Asheville, and more. Demand for these trips increase during October, so the earlier you book, the better. Float above it all with this once and a lifetime experience. What could be more exhilarating than flying through the forest canopy high above the forest floor, surrounded by the sights, sounds and smells of autumn? If your idea of fun is a safe way to boost that pulse rate, don&apos;t miss out on the chance to ride some of the best zip line canopy tours in the nation. If you’d like to get some exercise while pushing yourself up beyond the treetops, how about a rock climbing trip with Fox Mountain Guides at Chimney Rock State Park? With a bit of effort, you can scout out unique vistas while enjoying one of the region’s best parks. 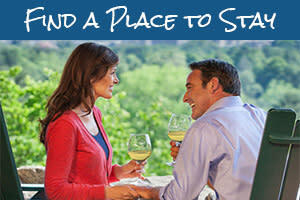 Trips range from shorter “tasters” and two-hour trips to half- and full-day excursions. 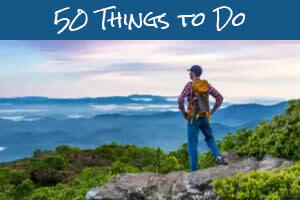 And while you’re there, enjoy the network of trails and the 75-mile views of the Blue Ridge Mountains.